In this digital world, everything is getting digitalized so why not make documentation online! Managing Paper documents is turning into a big problem in many organizations so here the solution is Electronic Document Management system. The next big question: HOW TO GET PAPER DOCUMENTS ONLINE! Electronic Documents as its name suggest is the electronic form of document which can be manage using any electronic medium. Managing the documents manually is a tedious task for any organization. Most of the organization uses document management systems to manage the documents, a document management system is one which will convert the physical document into electronic document. Scan documents can directly be feeded into the document management and control system. The documents created electronically such as Word file, PPT, Excel sheet, PDF’s, and so on. 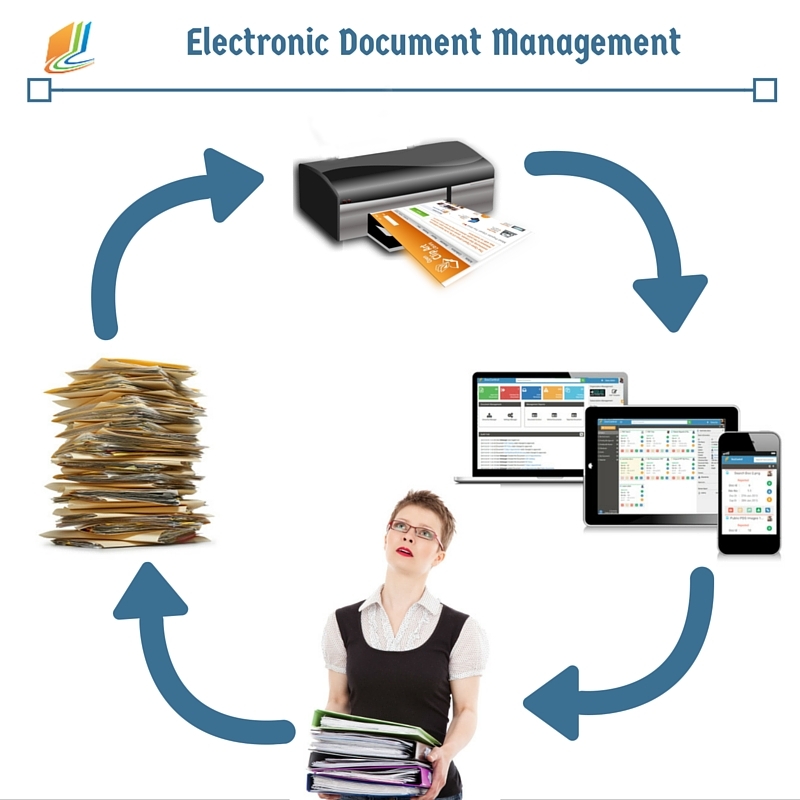 Instead of printing the documents and managing them manually, they can be converted into electronic form. The document management and control systems are used to store and organize large number of documents in a systematic manner. Document management systems provide a centralized access to the documents stored in it. Multiple ways to organize files. All documents are stored in a central database and the granted users can access those documents based on their access level. This will makes the documents secured from being theft or modified. If someone try to edit it will be recorded. The documents stored on central database provide the ease of access to its users and it will make the only one copy of the document in the storage location. We can also add the concept of digital signature to the documents to find out the person attach with that document that will increase the security of the documents. DocControl is a next generation document management system which is used to manage the documents electronically, we can add, store and access the documents in it. As it is a web based system it can be access on any internet enabled device, there is no need to install a special software for using it. Your browser is the brand new document management system. So start using it and avoid document management manually.